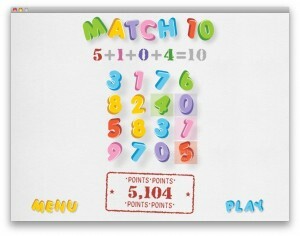 Here you can download Match Ten with version 1.0. This software was developed by iGamesLab. The Villainy of Cat Food Inc.